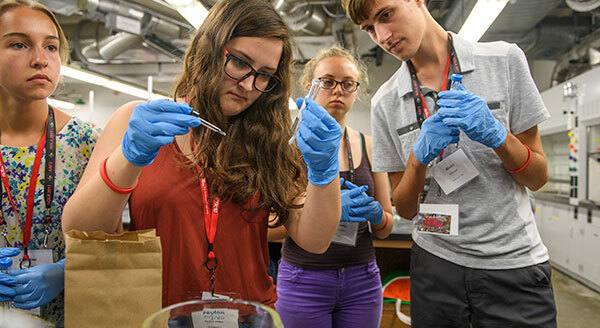 Pre-College Programs has options opportunities benefits for motivated high school students. 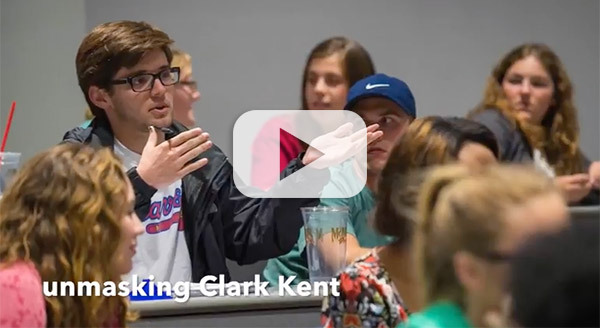 With competitions, conferences, summer programs, and college credit opportunties, Pre-College Programs at the University of Mississippi can help high school students become successful college students. Tuesday, February 12, 4:00 - 6:00 p.m.
Two new Scholarships available to summer program participants. 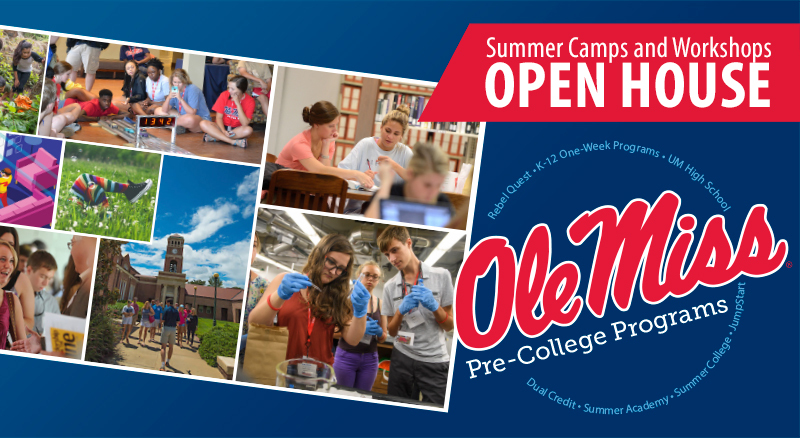 Watch this short video to see what we're doing this summer at Ole Miss.